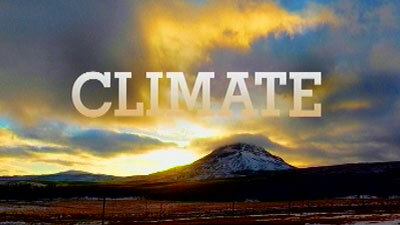 S Africans have until August to comment on draft Climate Change Bill - SABC News - Breaking news, special reports, world, business, sport coverage of all South African current events. Africa's news leader. The Climate Change Bill aims to ensure that South Africa cuts down on greenhouse gas emissions. South Africans have until the end of August to comment on the draft Climate Change Bill. The bill aims to ensure that South Africa cuts down on greenhouse gas emissions. In terms of the draft bill, provinces will also have to put in place implementation plans. South Africa remains among the biggest per capita polluters of the world. “It is something that has been long time coming. It’s been several years since COP 17 when the Climate Change Bill was initially spoken about during 2011. We feel like it was a necessary thing in order to make sure that there’s certainty and at least there’s some statutory alignment around for coordination and integration from different departments as well as from people or companies that need to provide certain information in order for us to deal with the climate issues in South Africa,” says Greenpeace Africa Political Advisor Happy Khambule. This entry was posted on 21 Jun 2018,08:38PM at 8:38 PM and is filed under Sci-tech. You can follow any responses to this entry through the RSS 2.0 feed. Both comments and pings are currently closed.